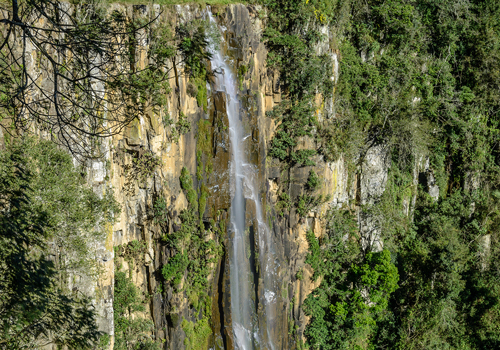 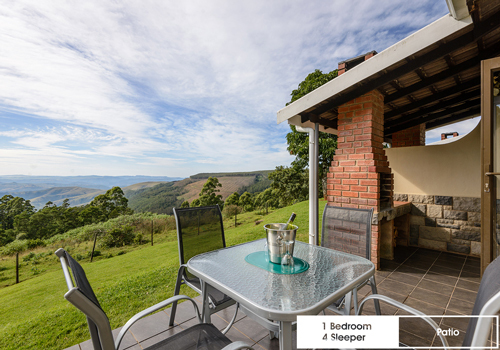 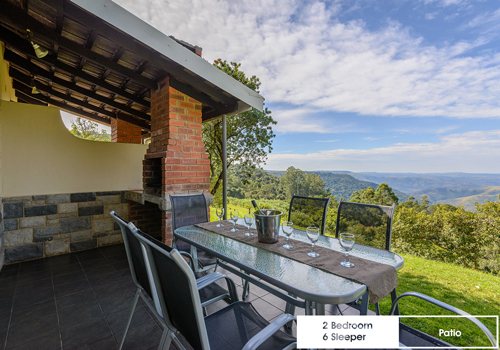 Imagine being high up in the remote Ixopo District above valleys away from the stress and strain of daily life. 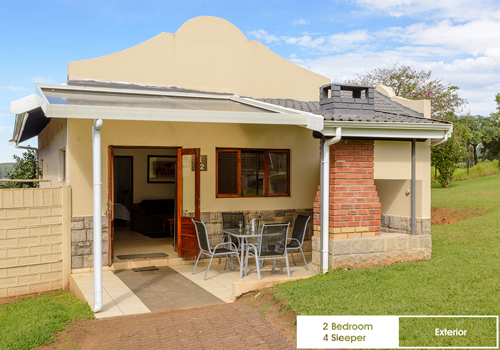 Welcome to Qunu Falls Lodge. 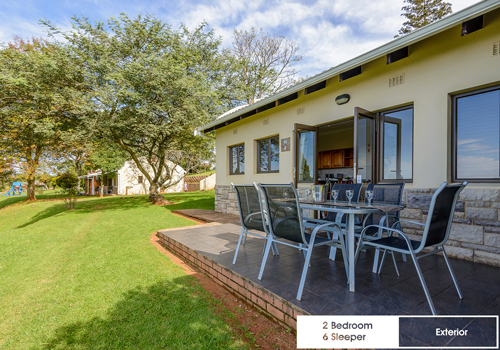 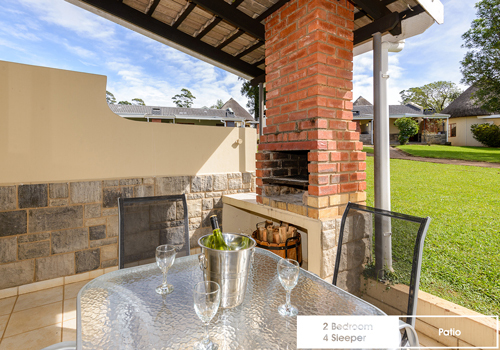 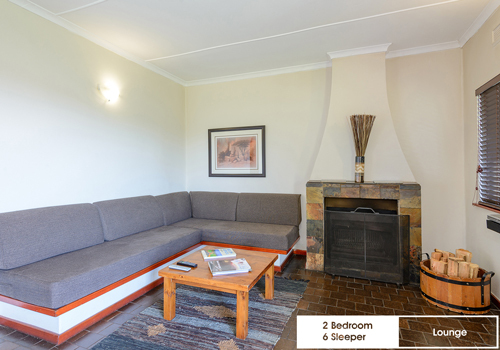 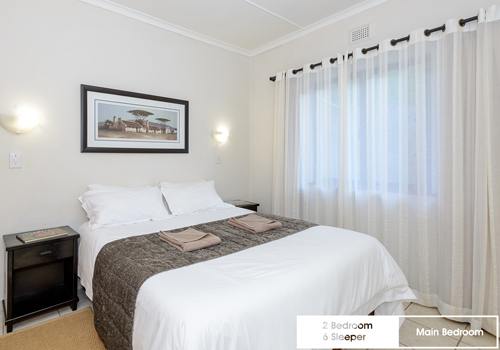 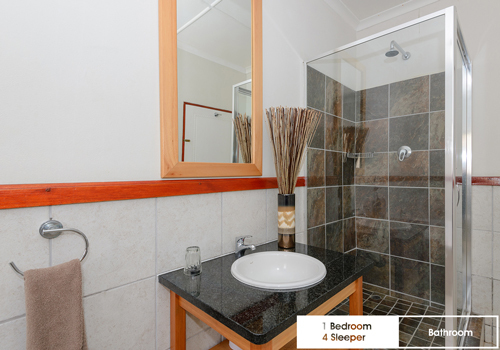 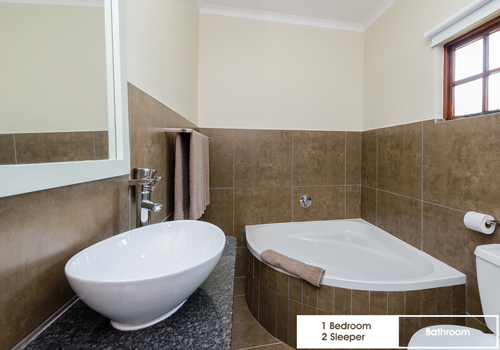 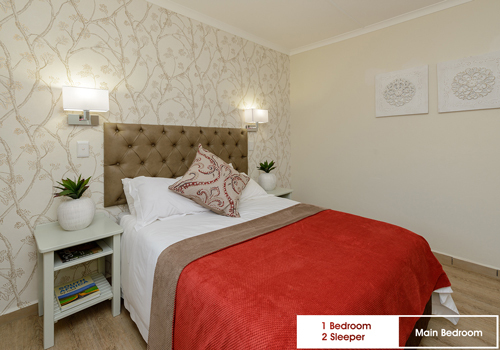 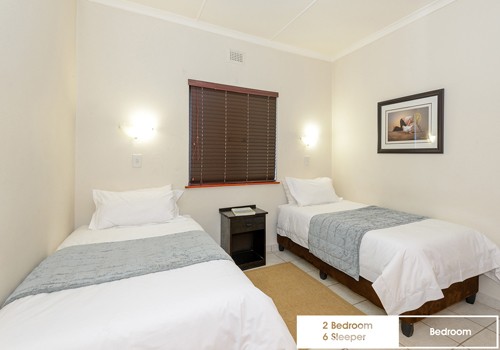 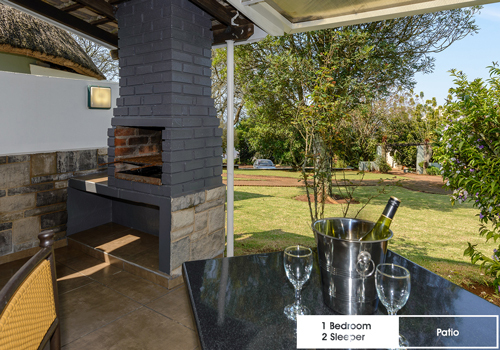 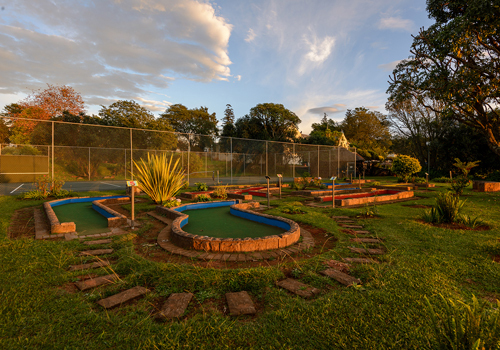 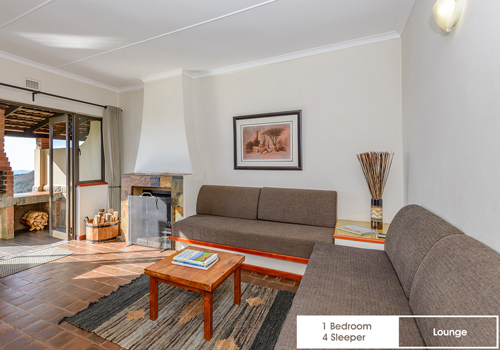 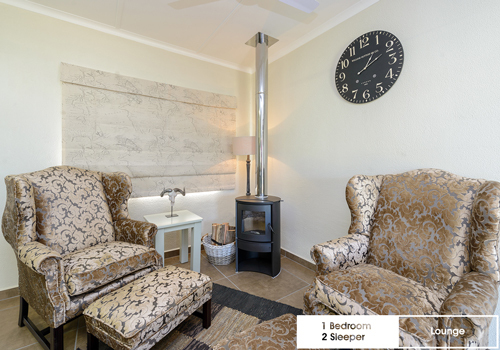 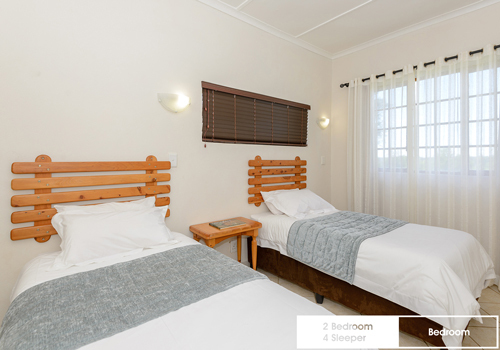 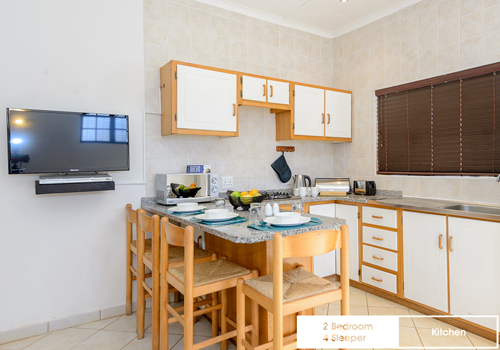 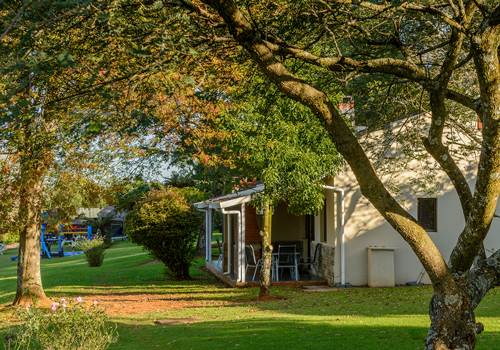 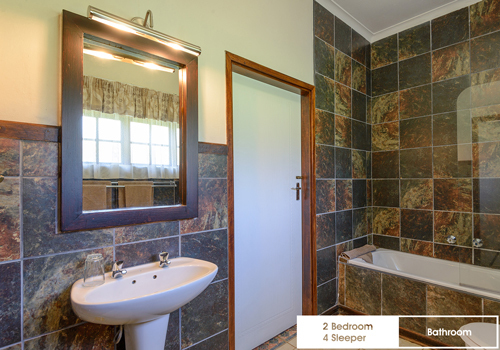 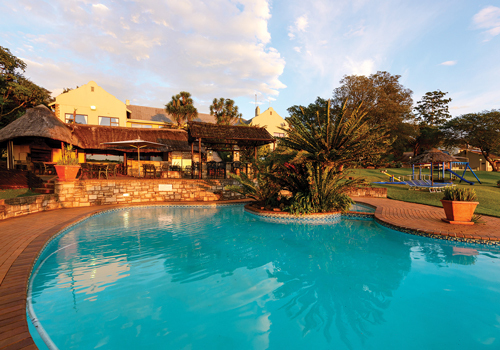 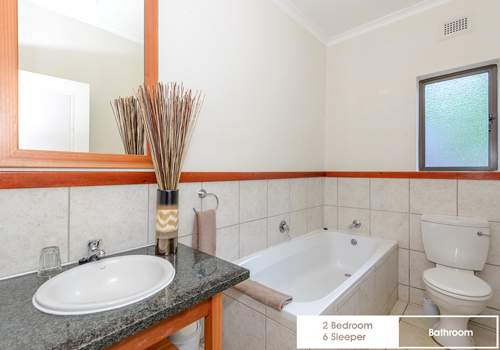 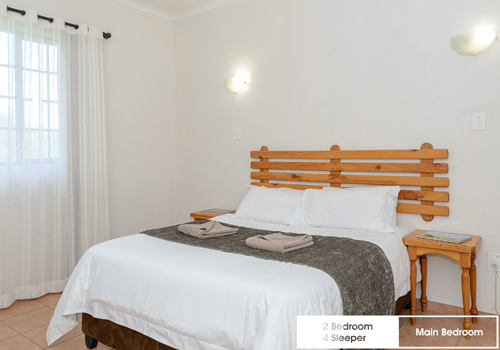 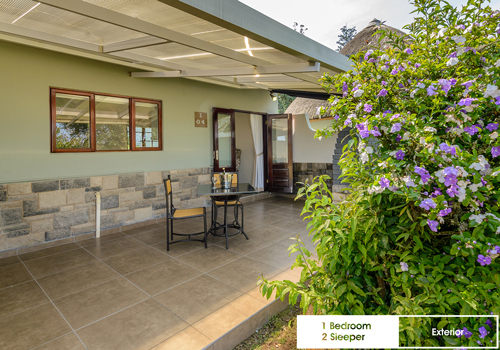 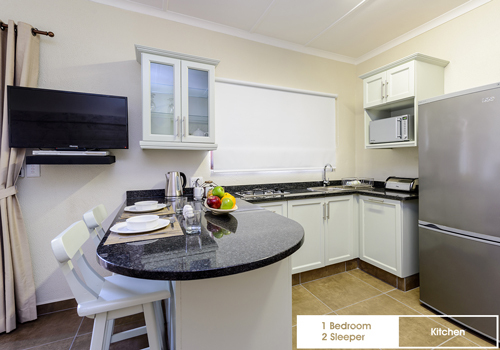 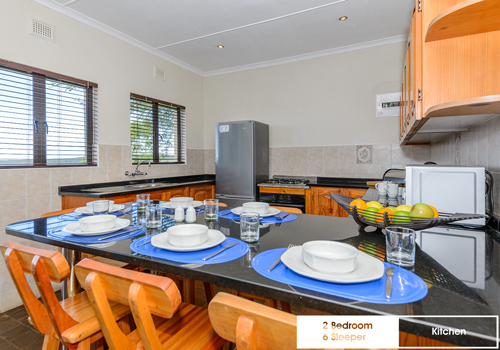 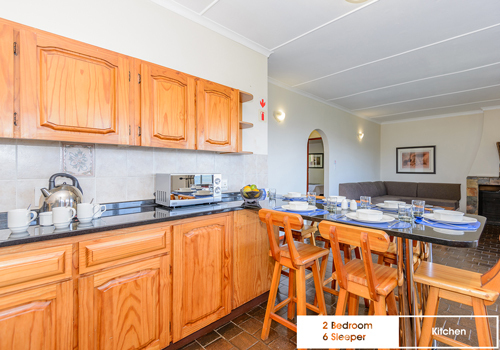 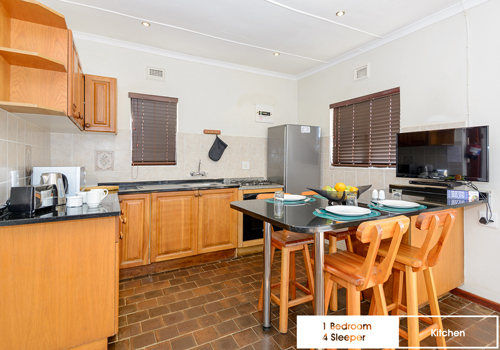 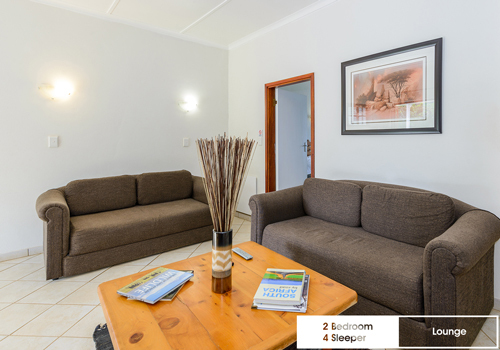 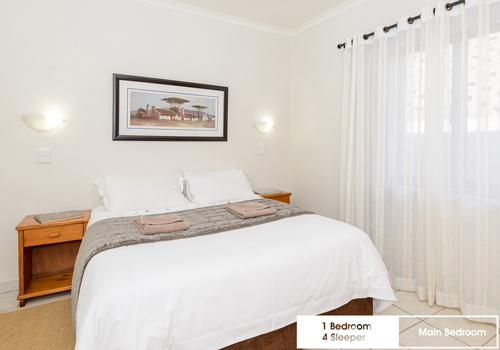 The resort has comfortably appointed, open plan self-catering units spread among beautifully manicured gardens. 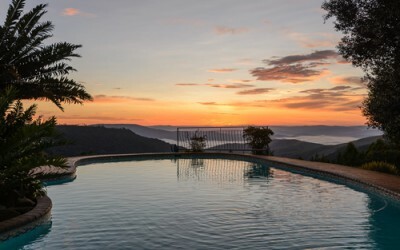 The breathtaking view of the valley below and the peace and tranquillity this resort offers makes it the perfect destination at which to unwind.